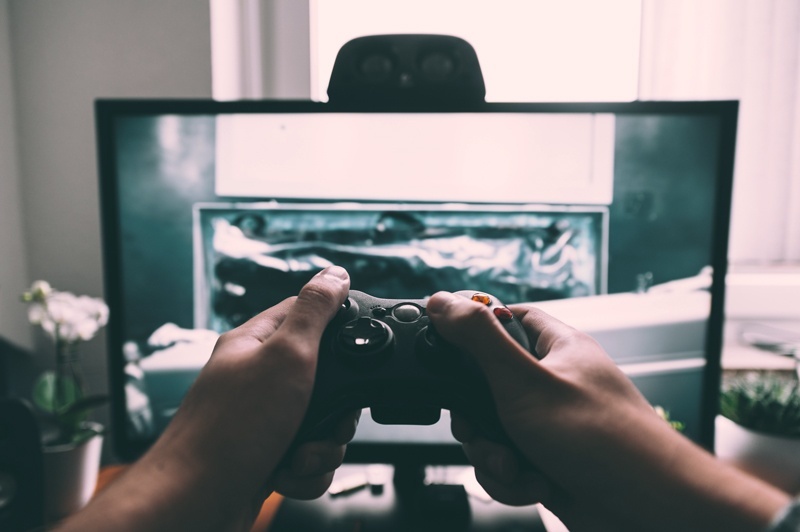 Earlier this year the World Health Organisation classified 'Gaming Addiction' as a medical disorder, which now allows the NHS to treat people suffering from it. Can we take lessons from gaming and use them to the benefit of peoples health? We reached out to Dr. Sylvester Arnab for his thoughts. Dr Arnab wrote a chapter on Game-Based Intervention in Public Health which was first published on Springer. … The use of game technologies and techniques in the form of Serious Games and Gamification present an opportunity for the engaging mechanics and dynamics of game-play to be exploited in order to promote receptiveness to the serious message of public health campaigns. Longitudinal engagement with gamified platforms allows the facilitation of the recording and reasoning of large-scale health and wellbeing data. By better understanding knowledge, attitude and behavior of the “players” and assessing their progress continuously, personalized and actionable feedback can be provided to nurture healthier habits. The academic labelling and debate by semantics and taxonomy quantises the differences between Gamification and Serious Games. However, the aims of any of these terms are that they are all trying to solve a problem and motivate using game-based thinking and techniques (Kapp, 2012). The generations who grew up playing electronic games increasingly represent and include both professionals and decision-makers in the healthcare sector, which makes increased receptiveness to this form of instruction becoming more apparent. If this receptiveness is coupled with the research required to validate and refine the use of game-based approaches across a wide range of applications, this may lead to exciting opportunities to address challenges existing interventions have so far failed to satisfactorily overcome. As the public health sector increasingly pressed to tackle chronic diseases and behaviours amongst the general population, the introduction and discussion put forward by this chapter, alongside the past and current projects in the area it highlights, suggests game-based interventions may form a critical part of a long-term strategy to address these challenges. The diminishing boundaries between physical and digital spaces provide great opportunities for game-based approaches to be applied in everyday contexts. Game mechanics are becoming more pervasive as real and virtual interactions and events are merged within the context of game-play. The application of gamification and pervasive gaming, such as The Walk and ZombieRun demonstrate the potential for game-play to be a key catalyst for the nurturing of long-term healthy behaviour. 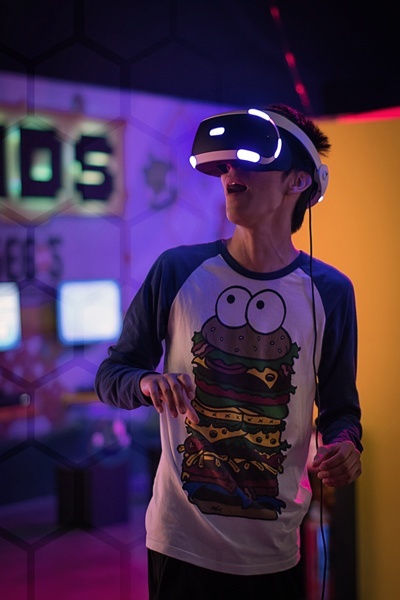 As the sophistication of mobile and wearable technologies are advancing for instance, the potential for a more connected and seamless game-play experience within a hybrid space will be possible. The future trend in games and gamification will thus exploit such a hybrid space, which will see the crossings between pervasive gaming and gamification that will inject gameplay into their surroundings and community. The advancement of the Internet of Things (IoTs), mobile technology and data analytics will allow everyday spaces to be transformed into a personalised playground enriched with contextual resources and activities. Self-reinforcement of personal healthcare will be more enhanced and engaging, relevant and ubiquitous. Anytime-anywhere healthcare when gamified will introduce playfulness, competition and collaboration- playful healthy ‘regime’, competition to drive self-improvement and collaboration to foster a community of health conscious citizens. Research plays a key role in experimenting and providing evidence in the use of game technologies and concepts in the healthcare sector. The prospect of a gamified and pervasive health and wellbeing ecosystem can potentially affect the design and deployment of health strategy and policy in the future. Despite significant challenges for researchers in this domain in terms of the lack of standard methodologies or formulaic frameworks that guarantee success and efficacy, there are some empirical studies that can serve as benchmarks for establishing the scientific validity. There is thus a need to tap into best practices of such a multi-disciplinary domain and infuse knowledge from relevant disciplines within the application domain towards developing an infused and trans-disciplinary methodological framework that may act as a validated guide to inform the development process of a game-based approach…. Dr. Sylvester Arnab is a Reader in Game science at Coventry University. He is co-leading research at the Disruptive Media Learning Lab (Dmll.org.uk) and coordinating the Beaconing project (Beaconing.eu) funded under the EU Horizon 2020 programme. 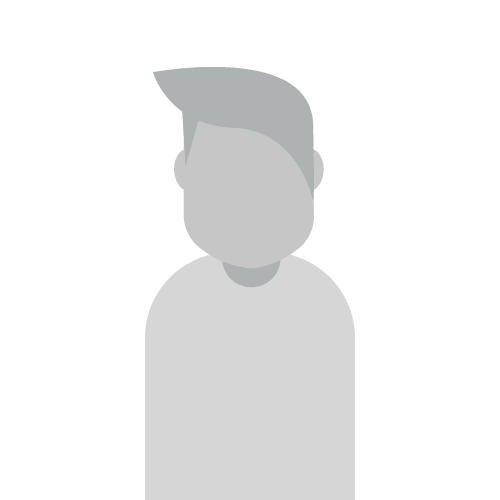 He is consistently ranked in the top 10 of the Gamification Gurus Power 100 (Rise.Global).